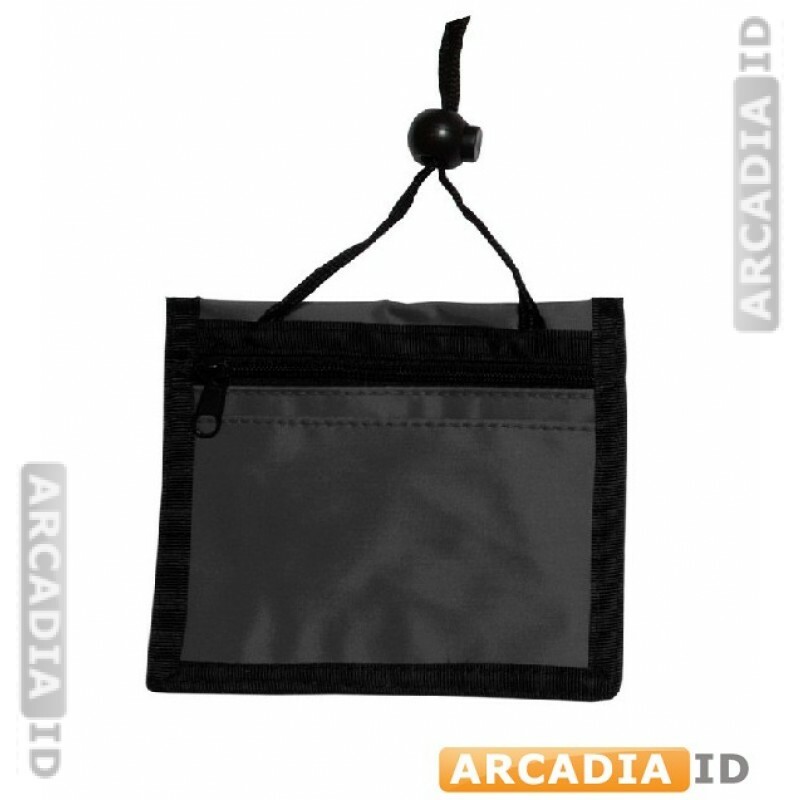 Keep your ID cards safe with these pocket credential holders. 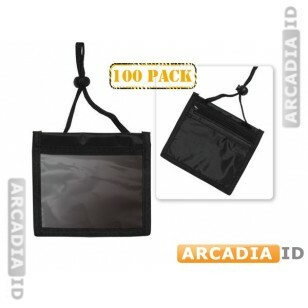 Holds 3 cards and features black coloring and loop for extra security. This listing is for packs of 100. 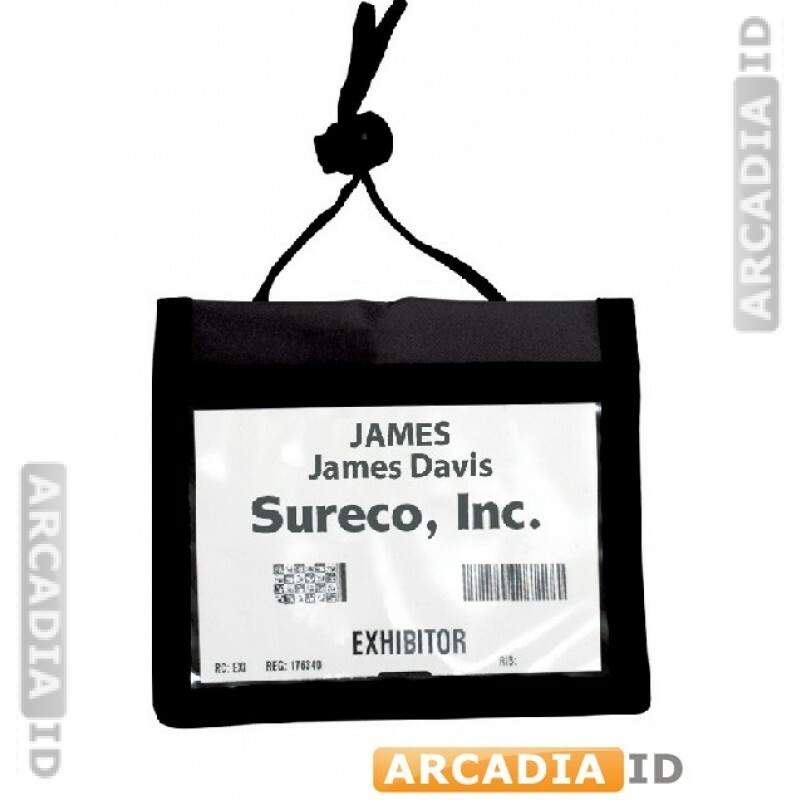 For our other high quality ID card materials and more be sure to browse the site.